President Obama did the right thing by submitting the Syria question to Congress. Now the question is will Congress do the right thing? I oppose bombing Syria, but beyond this single issue being decided rightly or wrongly, the more important question is can Congress live up to its responsibilities as the third branch of government? Or will Congress continue to live down to its current deserved reputation as dysfunctional? We will soon have a preliminary answer to that question. 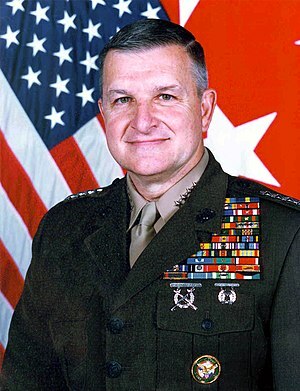 Anthony Zinni is a retired US Marine General who was our Commander-in-Chief of CENTCOM in the Middle East from 1997 to 2000. Today he is Chairman of the Board of Governors of the Middle East Institute in Washington, DC. He is also the author of a book entitled, The Battle for Peace: A Frontline Vision of America’s Power and Purpose which I recommend highly. If anyone knows the Middle East and can speak with authority about Syria, it is Tony Zinni. Many have commented on Syria recently and many more will comment in the coming days. Of all the comments I have heard, his make the most sense. He believes that now is a good time for a discussion of America’s future role in the world. Do we want to be the world’s policeman and are we able to fulfill that function? Some of the reasons for intervening in Syria that I have heard include that it will shorten the civil war in Syria and save lives. I doubt that very much. Others believe that we must intervene so that our enemies will continue to fear us. I don’t buy that argument either. The US must intervene because we said that we would. The US has reneged on proposed and actual treaties in the past and probably will do so again in the future. Our national priorities do change over time. As I see it, the principal danger of intervening in Syria is that it risks a wider war since both Iran and Russia support the Assad regime. Recently there was a change in leadership in Iran. I think that now may be a good time to improve relations with Iran. Attacking Syria now would destroy that chance for many years to come. Therefore, I oppose military intervention in Syria at this time unless it is a multi-national effort sanctioned by the UN. Posted in Book reviews, Foreign affairs, Politics	Tagged Anthony Zinni, Middle East, Middle East Institute, Syria, United States Central Command, United States Marine Corps, Washington D.C.
Actually I believe that we should stay out of another conflict in the Middle-East. Syria’s allies, Russia and Iran, could make the war a regional one, endangering the world’s supply of oil. A popular sport in the Middle East today is the game of kick the grenade. In practice, the game is played with the pin in the grenade, while in actual play the pin is removed. The object of the game is to kill or maim all of the opposing players until one team wins by the survival of one or more of its players. There are two leagues, the Iron Fist league and the Midwife league. Teams are organized by country and usually divided into Sunni and Shiite teams. The Sunni teams are owned by Saudi Arabia, and the Shiite teams are financed by Iran. 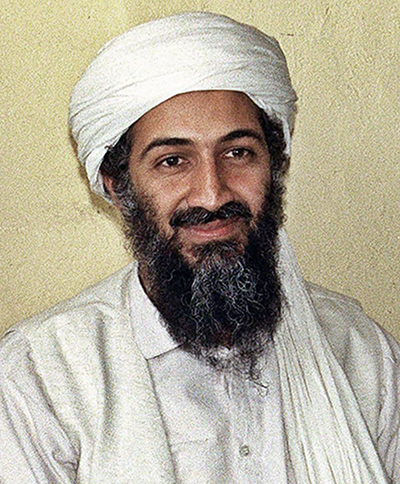 Osama bin Laden was a star player on the Sunni, al-Qaeda team before his untimely death. At season’s end, the winning team receives the Pottery Barn Cup for one year’s possession. However, if you break it, you own it. Not only is the sport dangerous to its participants, it is also dangerous to innocent spectators and referees. 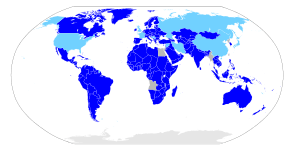 From time to time, outside countries such as the US and the coalition of the willing decide to take charge of the refereeing. Most recently there was international dissatisfaction with the job that Saddam Hussein was doing, and we replaced him, while trying to change the rules. In doing so, we managed to upset both the players and the spectators leading to a temporary breakdown in the rules. Now that the US and others have left Iraq, the game is returning to its original rules.